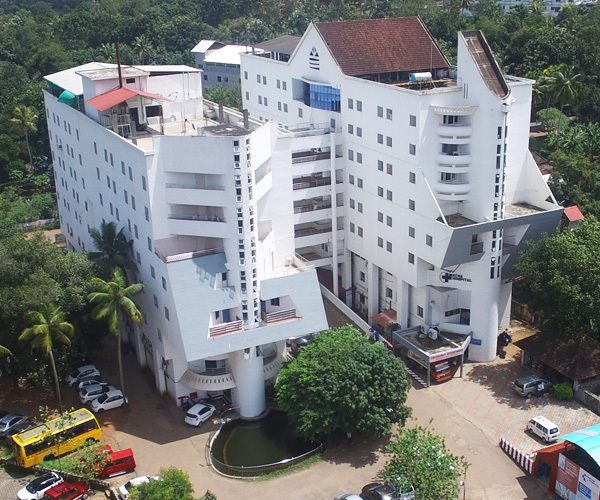 Matha Hospital is now a synonym for quality healthcare in Kerala. The hospital which started in the year 2000 has grown ever since to become the seat of quality healthcare services in all aspects. The concern of the institution towards high quality standards and patient satisfaction has played a very important role in leaping towards this dramatic success. The hospital houses all the major departments of medicine under one roof. Matha hospital also has a team of doctors and healthcare professionals who work in sync and harmony with each other to deliver the best experience to the patients and their dear ones. All the healthcare professionals are highly qualified and experienced. The accessibility to interconnected medical departments makes it easy to resolve most of the medical complications. The location of the hospital offers excellent accessibility to people from different distant locations. The futuristic model of operation and patient centric approach makes Matha Hospital one among the best options in central Kerala. The hospital envisions to continue its growth track and to offer the best medical facilities for all sections of the society.